Hyundai is busy in 2019. It is redesigning the Santa Fe crossover SUV, debuting a new Kona Electric, introducing the Nexo fuel-cell vehicle, and re-launching the Veloster as a significantly more substantive sports coupe. Additionally, the Elantra gets a major re-style, the Tucson benefits from a subtle refresh, and Hyundai makes its Smart Sense suite of driver-assistance and collision-avoidance systems more widely available across its lineup. 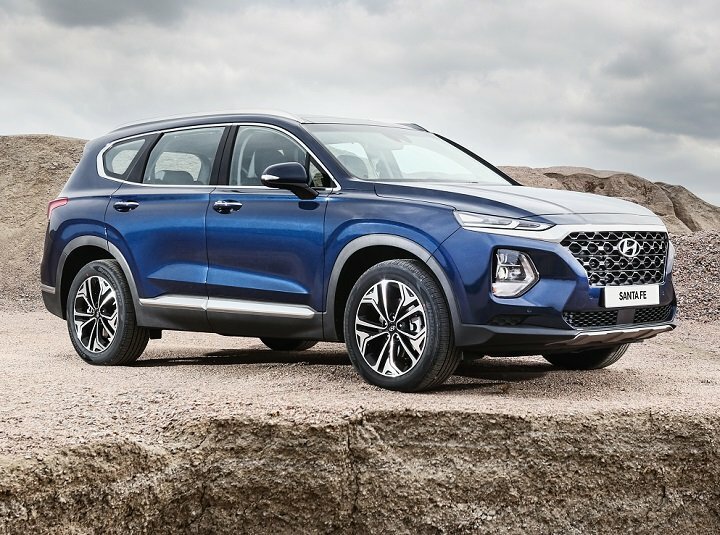 Detailed changes for each 2019 Hyundai car and SUV model are shown below, listed in alphabetical order.